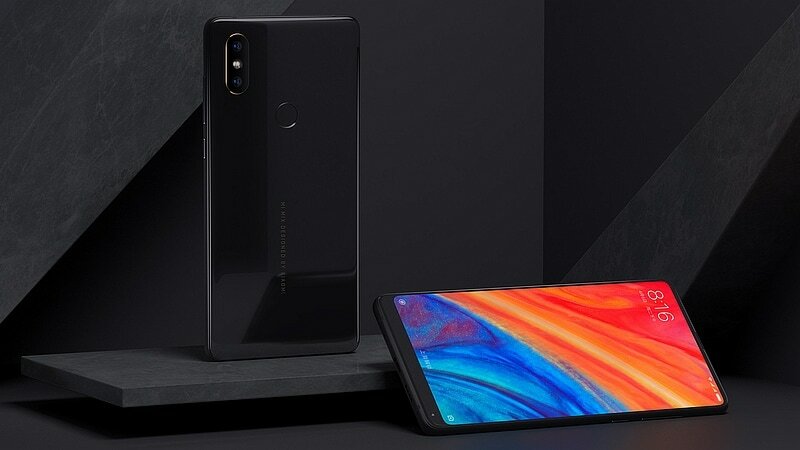 The successor to last year's Xiaomi Mi Mix 2 has just been announced. The new device which is known as the Mi Mix 2s shares a similar design as it's predecessor except for the iPhone X - looking dual rear camera setup. The new Mi Mix 2s is powered by the latest Snapdragon 845 chipset coupled with an 8GB RAM and a 256GB internal storage. 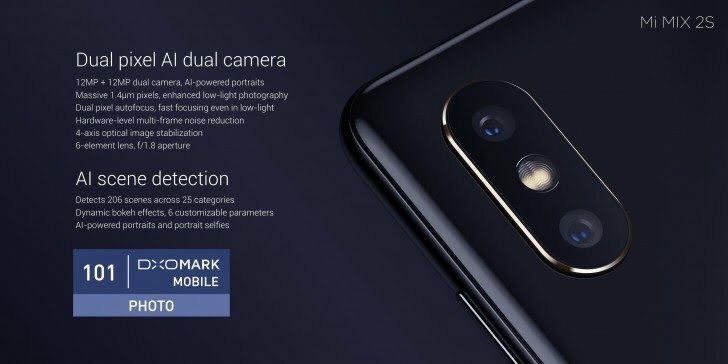 The device also features a dual 13MP rear camera setup with AI Integration. 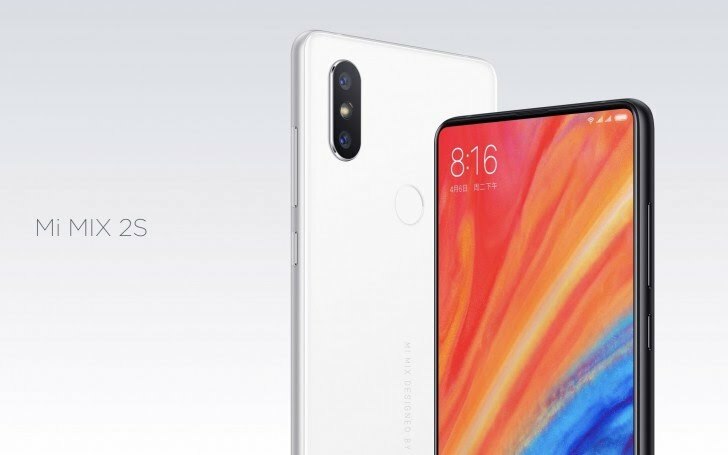 You can check out the full specifications and price of the Xiaomi Mi Mix 2s below.